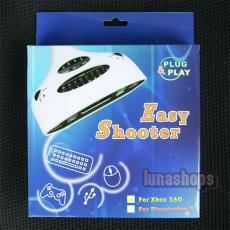 Use a keyboard and mouse on your Xbox 360 with the EFPS 360 Sniper Plus Adapter. Compatible with almost all keyboards and mice, it is precise and efficient and will clearly give you the edge on many games, starting with FPS. 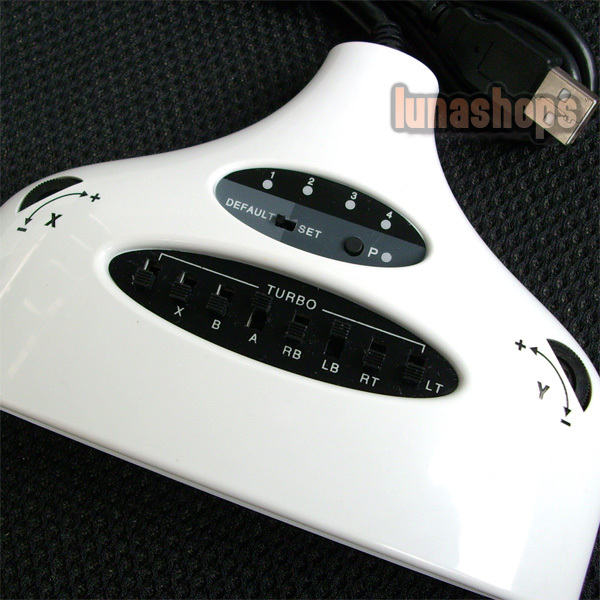 EFPS rapid fire function---You simply need to switch on the turbo keys and get a rapid fire. Yes, your UNFAIR ADVANTAGE to rule the game. It also allows you to remap any buttons from your controller to the keyboard. You can make a key to execute customized commands. It is easy and you now have the ideal keyboard for games. Compatible with all xbox 360 games. 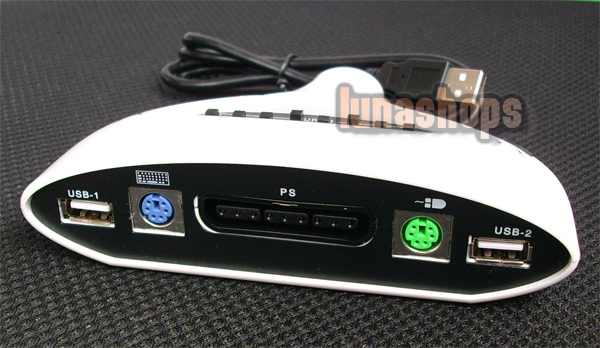 Compatible with all versions of xbox 360 console. Can map the controller button keys to any key of the keyboard. Can adjust the mouse sensitivity from 2 extra wheels. Built in Turbo(auto fire) functionality. 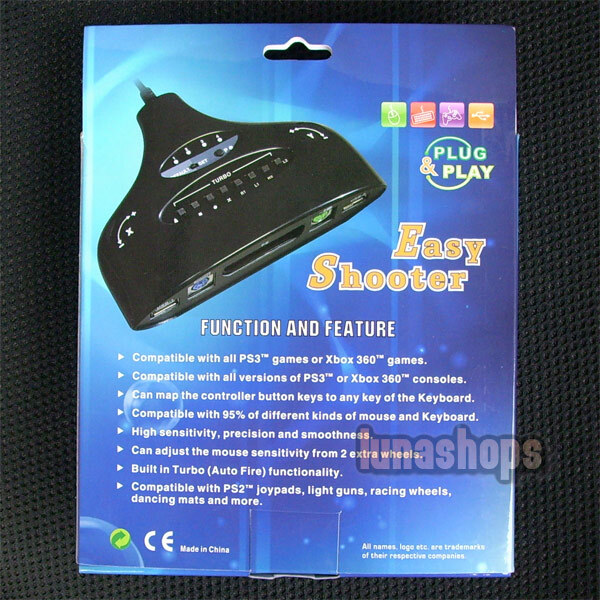 Compatible with PS2 joypads,light guns,racing wheels, dancing mats and more. Please note: This device must be used with xbox 360 wired controller.